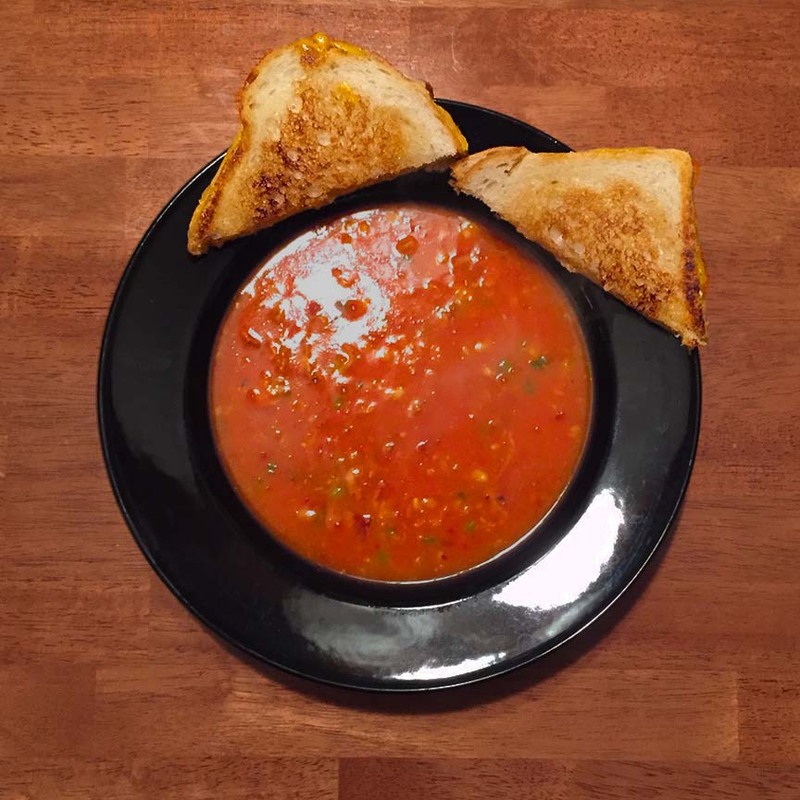 Mémère’s Tomato & Corn Soup with Grilled Cheese Sandwiches | Jouer avec le feu. Since we’re doing our Christmas dinner on Monday, I wanted something easy for the night before. To drink, I went with a bottle of Wild Warehouse from Wander Brewing . This entry was posted in Pork by Radiodiffusion. Bookmark the permalink.